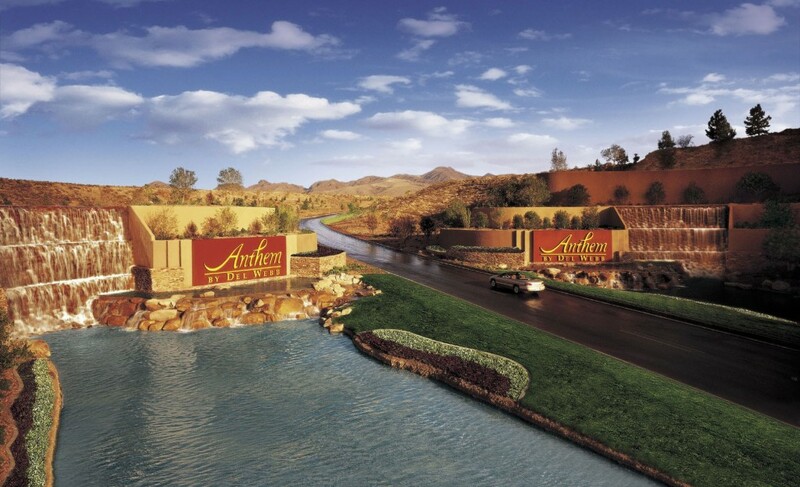 Anthem Parkway threads its way through the heart of the majestic desert landscape and takes advantage of every breathtaking view and interesting feature along the way. 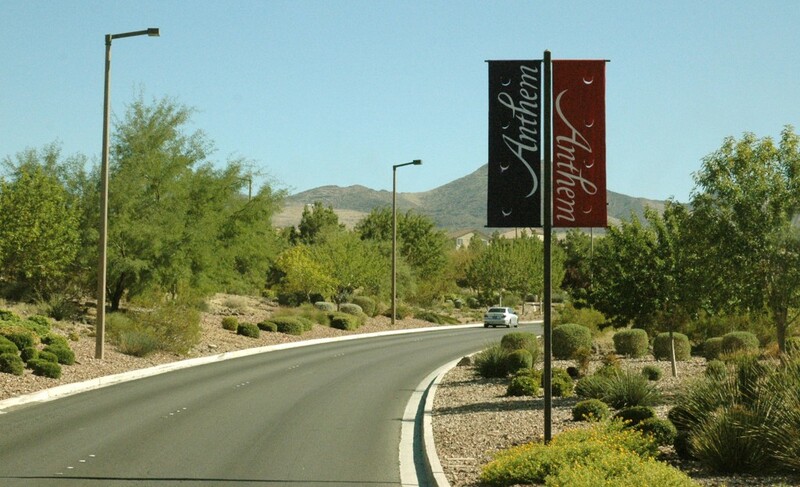 The parkway serves as the primary transportation corridor for the 5,600-acre Anthem community, as well as other Del Webb communities in the Black Mountains southeast of Las Vegas. 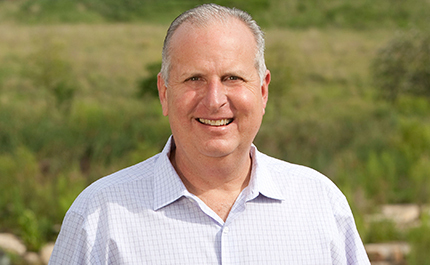 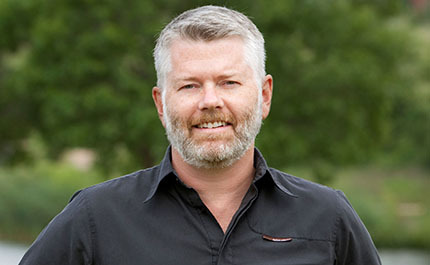 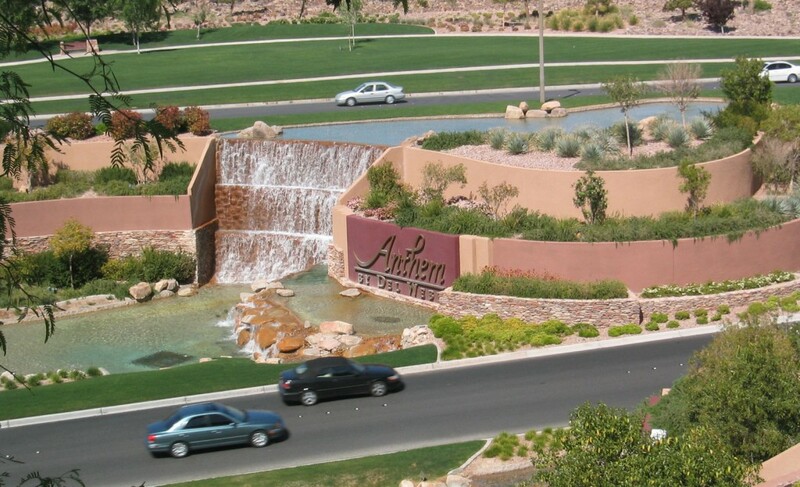 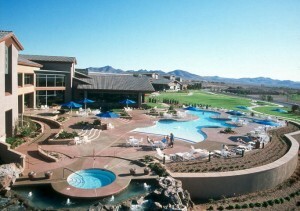 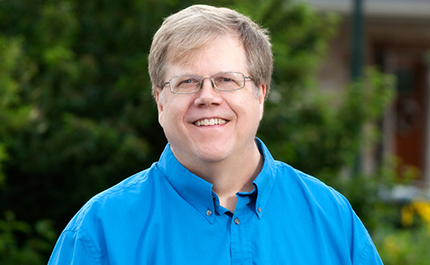 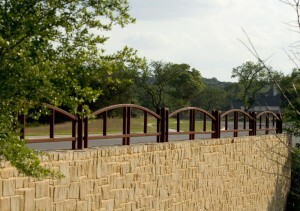 Anthem Parkway is the “marketing trail” for the Anthem community, establishing the Anthem image and showcasing the lifestyle enjoyed by its residents. 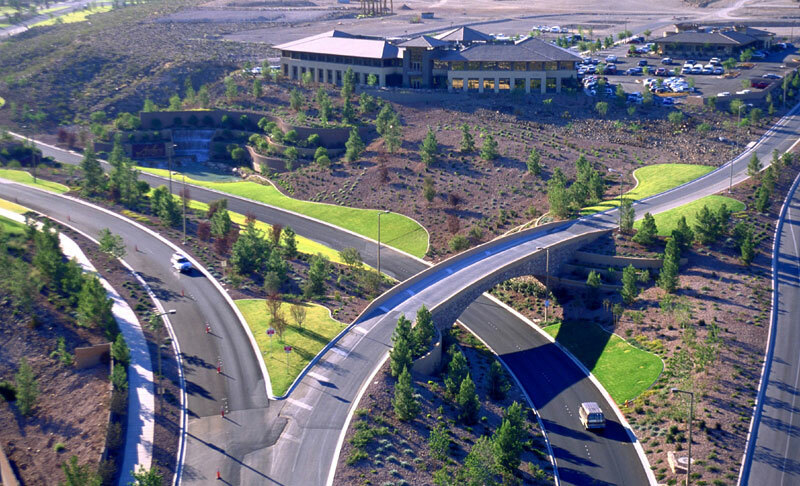 The roadway is grade-separated to reduce cut and fill, preserve the desert landscape, and enhance dramatic views to Las Vegas. 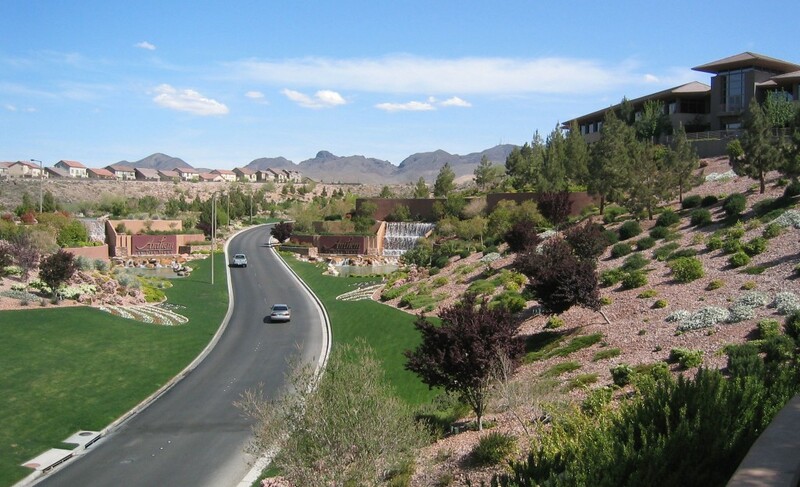 The alignment also integrates site-sensitive drainage solutions, and its curvilinear alignment is a major departure from the grid-oriented roadway layout typical of the Las Vegas area.